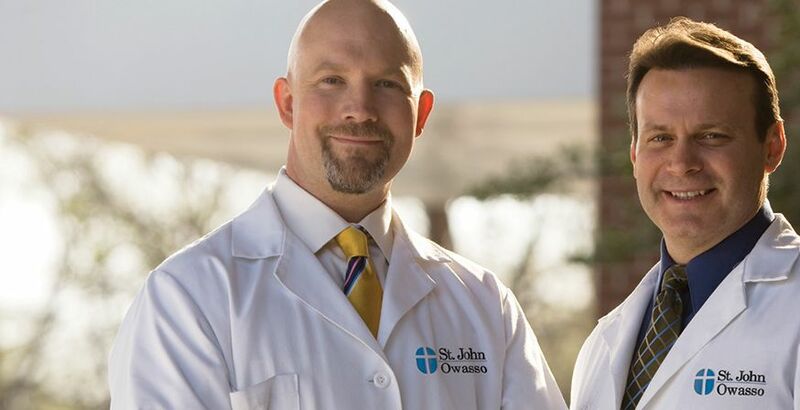 St. John Owasso offers a 24/7, full-service emergency department conveniently located in Owasso and backed by resources of St. John Health System. When you need emergency medical attention, you need help fast – and from a hospital you can trust. At St. John Owasso, our emergency department is staffed 24/7 with board-certified physicians and registered nurses. And with state-of-the-art technology and Owasso’s only medical helipad, we’re ready to act quickly when lives are on the line. We provide the resources of the St. John Health System with the convenience of a community hospital.